Lynn “Chirps” Smith was born and raised in downstate Illinois. 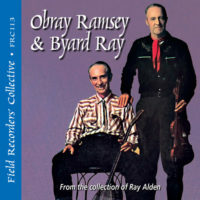 As a young man, he played with the Indian Creek Delta Boys (FRC607) and learned fiddle tunes directly from old-timers, including Harvey “Pappy” Taylor and Noah Beavers. 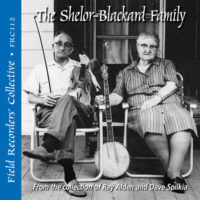 This homemade music was transported to the Midwest by homesteaders who, bringing their fiddle tunes with them, multiplied them by learning new ones from their neighbors. 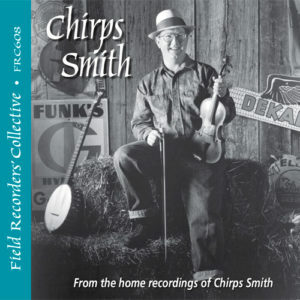 Chirps became a regular player at Chicago Barn Dance Company’s dances after moving to Chicago in 1978. 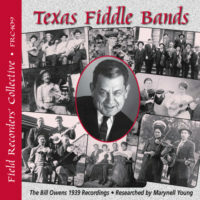 Since 1985, he has played lead fiddle in the Volo Bogtrotters string band and currently plays in the New Bad Habits. 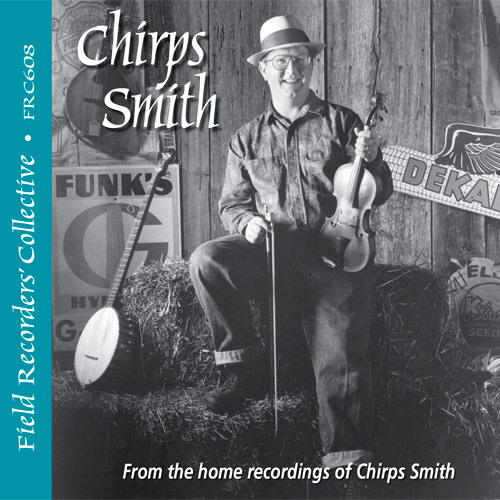 These recordings are selected from five CDs of Chirps’ home recordings.